Need a PC Repaired? Have malware, viruses or other issues slowing down your computer? Schedule an appointment and get your computer repaired today! 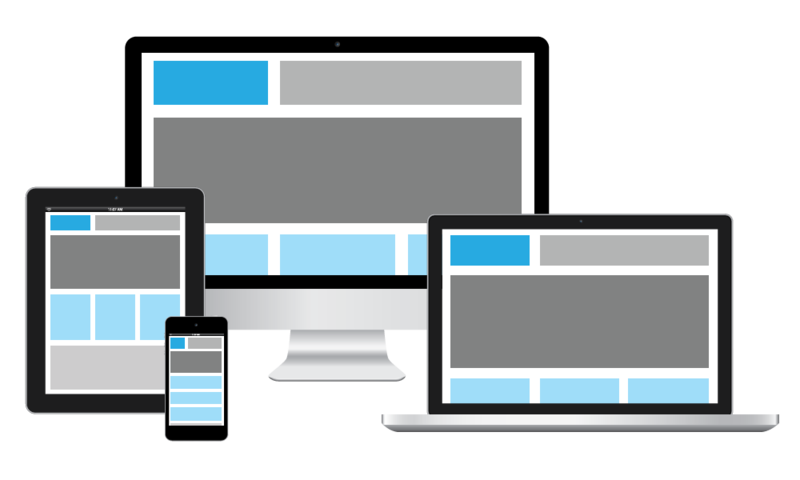 Have an outdated website that is not mobile friendly? 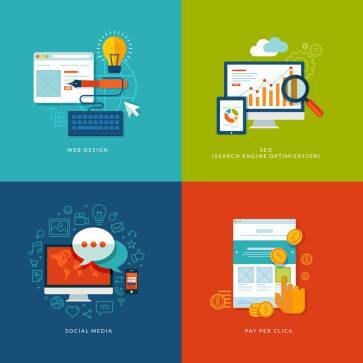 Need a website that offers more functionality for your clients? Stop in and talk with one of our web designers today to see what we can do for you. Worried about storing and securing the data for your business? 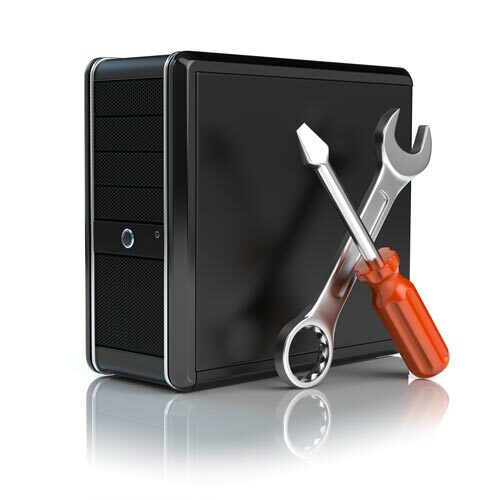 Have servers & workstations that need service on a moment’s notice? Come talk with our IT service team to see what we can do for your business. Want to boost your computer performance? Looking for the most cutting edge computer equipment? Talk with our computer specialist to let us create a system suited for you. Looking to take your storefront online? Need help setting up taxes, shipping and payment systems? Our web developers are well versed in Magento, Prestashop, Woocommerce and other E-commerce solutions. Stop in and lets see what we can do for your store. Is you logo or brand in need of a facelift? Need marketing materials that catch the attention of your clients? Our graphic design team can help with print, website and interior designs of any business. Umbrellus LLC can service any brand of computers. Brands include Acer, Asus, Apple, Compaq, Dell, eMachines, Fujitsu, Gateway, HP, Lenovo, Sony, Toshiba and any other major brand or custom built pc. Our helpful, friendly OEM and A+ Certified Technicians have repaired tens of thousands of computers. No appointment is necessary, and walk-ins are welcome during our store hours 9-5pm Monday – Friday and 9-2pm Saturday. 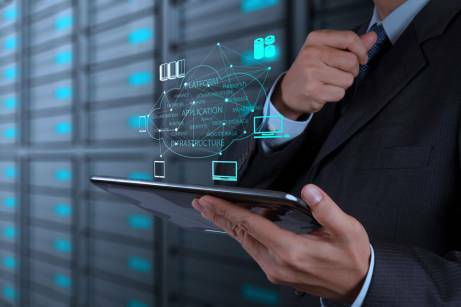 Our technicians have 20+ years of experience in the IT management and computer repair fields and can service desktop to the most complicated servers. Umbrellus LLC offers both informational and E-Commerce websites with HTML5, CSS3, and CMS designs using WordPress, Magento, Joomla, and Drupal. Umbrellus can help you brand your small to mid-size business with refined looking custom websites and graphics. 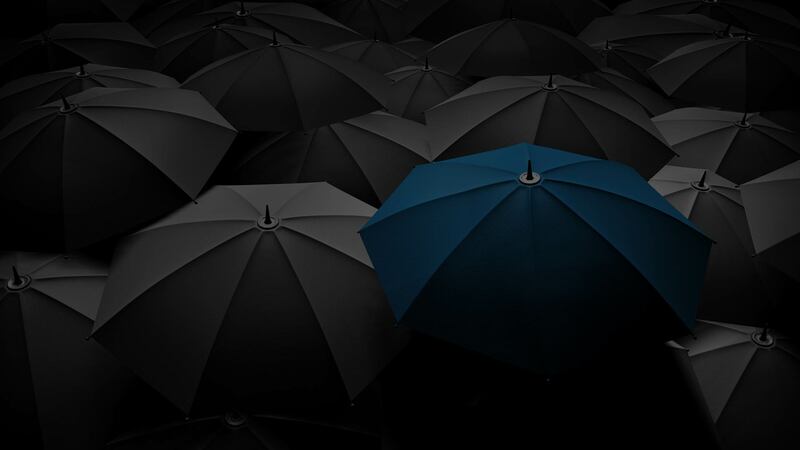 Umbrellus works with you to create an idea that fits your brand identity and web design needs. Our process uses modern, mobile and tablet friendly, responsive design methods; or by taking your ideas and forging a unique design from scratch using your imagination. Umbrellus web designers have +15 years of web design experience. We have created hundreds of uniquely branded, un-generic websites that relate to people you are targeting. Unlike other web design companies, we actually put ourselves in the shoes of your clients, making sure we want to buy your services or products before we market them. Have an old website that needs updating? Or need to start from scratch? Umbrellus can help you with starting fresh with website design or using your current design and enhancing it to match today’s standards. Every business has different website needs and we can help integrate whatever your needs; from custom medical history forms, to selling your products online. Our web design enhancements also include customized tracking of all website visitors, so we know where they go, what page they leave the site from, and how to keep them engaged. We can help increase your SEO through blogging, backlink creation, SMO (Social Media Optimization), meta tagging and keyword optimization. We also offer a wide array of SEM (Search Engine Marketing) to get you to the front page immediately after launch. We track ROI (Return on Investment) to make sure you are moving forward with your advertising investment.